For the sixth consecutive year, Australians have declared Sanitarium Weet-Bix™ their most trusted breakfast food, taking out the highly coveted title in the 2018 Reader's Digest Most Trusted Brands survey. For the first time, Weet-Bix was also highly commended in the Iconic Brands category. 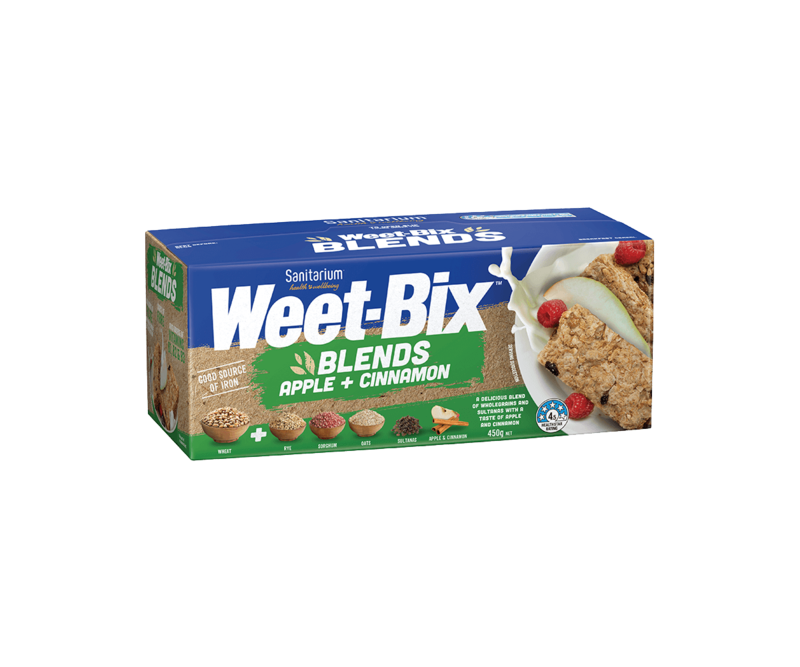 Weet-Bix Senior Brand Manager Alex Garas said the awards recognise the love Australians have for the top-selling cereal brand which has stood as a reliable proof-point of the company’s nutrition philosophy since its launch back in 1928. With its delicious malty flavour and packed with goodness, Weet-Bix is 97% wholegrain and provides a good source of iron and B vitamins. As part of a balanced diet, the breakfast cereal is a natural source of fibre, is low in sugar and contains essential vitamins and minerals. Sanitarium Accredited Practising Dietitian Trish Guy said that winning on trust was more important than ever. While the original Weet-Bix ‘blue box’ is now accompanied on shelf by Weet-Bix Blends, Weet-Bix Bites, Weet-Bix Go, Weet-Bix Organic, Weet-Bix Kids, Weet-Bix Gluten Free and most recently Weet-Bix Cholesterol Lowering, the Weet-Bix promise has remained largely unchanged throughout its 90 year history. Many Readers Digest Trusted Brands survey respondents said this was the reason it was their number one. “With Weet-Bix, Australians know what they are going to get and we’ve never let them down. In recent years we’ve brought new variations to the Weet-Bix range, but an overarching commitment to simple nutrition and a Sanitarium mission to impact community health and wellbeing underpins it all,” said Garas.